It was Friday night and we had a lot to celebrate. For me, it was the end of an exhausting work week. For Brian, it was a successful week of studying for the Board exam. 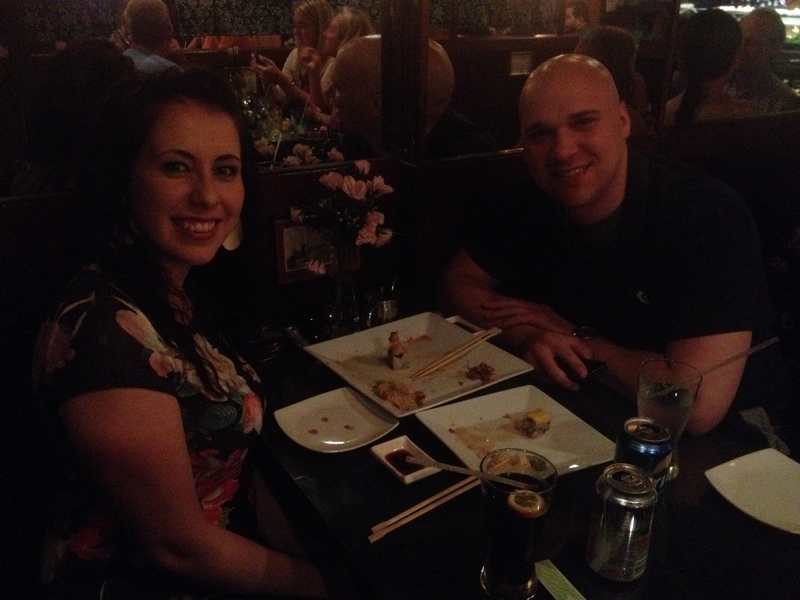 I treated him to dinner at my favorite sushi spot, Nori. Delicious!